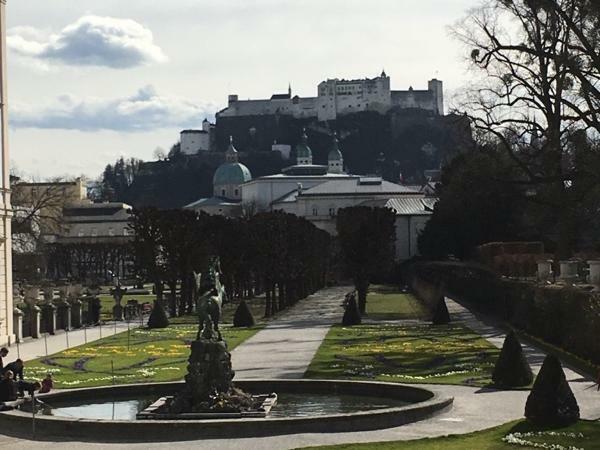 Traveler Review for Private Tour in Salzburg, Austria by Tour Guide Bernd P.
Spectacular Day! Bernd's attention to every possible detail of our day made this one of the best of our vacation. He combined both the "must see" sites with some of the most amazing vistas we've ever seen. His fun-loving and accommodating attitude made this one of those special days we'll remember for quite some time. Bernd is a true professional and we hope to return sometime in the future and have him help us plan another truly wonderful vacation.